Herbal remedies may be given in the form of tinctures (plant preparations in alcohol), herbal teas, powders, capsules, pills, syrups, ointments or creams. 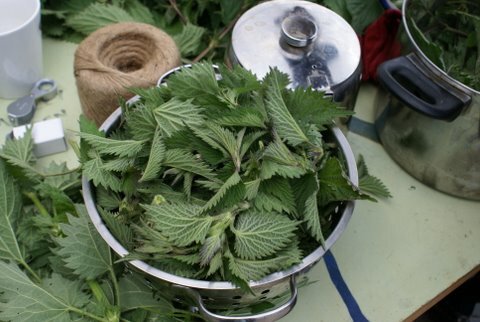 Some medicines are sourced from reliable sustainable and ethical suppliers; others are hand made from plants harvested by the practitioner and helpers. Remedies are usually personal - tailor made to suit each individual's unique circumstances. This is one of the strengths of herbal medicine. Please do not share your medicines with others unless specifically advised that you may do so. If in the unlikely event that you experience an adverse reaction, stop taking the herbal preparation immediately and inform your practitioner.